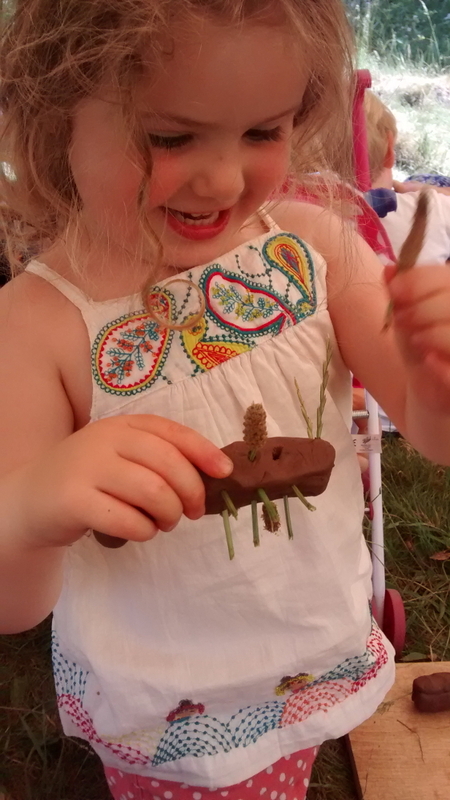 Thanks to funding from The Nineveh Charitable Trust; Natural Learners ran a hugely popular series of Wild Play toddler groups and Free drop-in events for families during the Summer & Autumn of 2018. 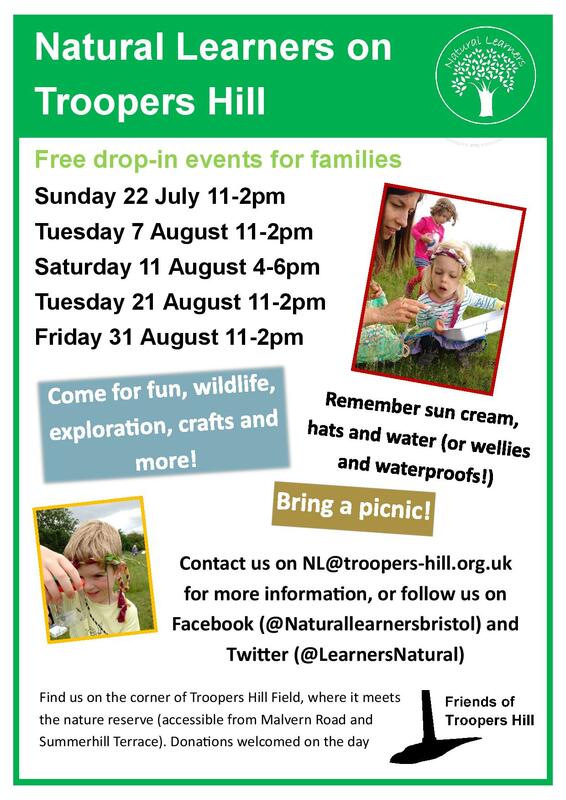 These sessions have now ended but we are talking with Natural Learners about options for future events - watch this space! 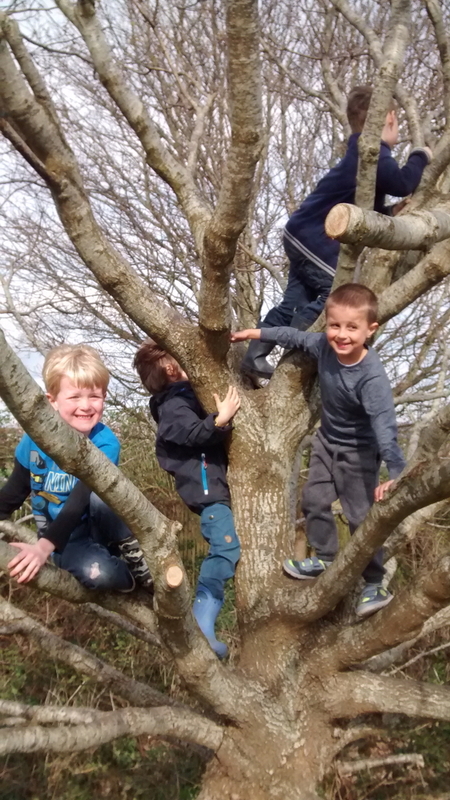 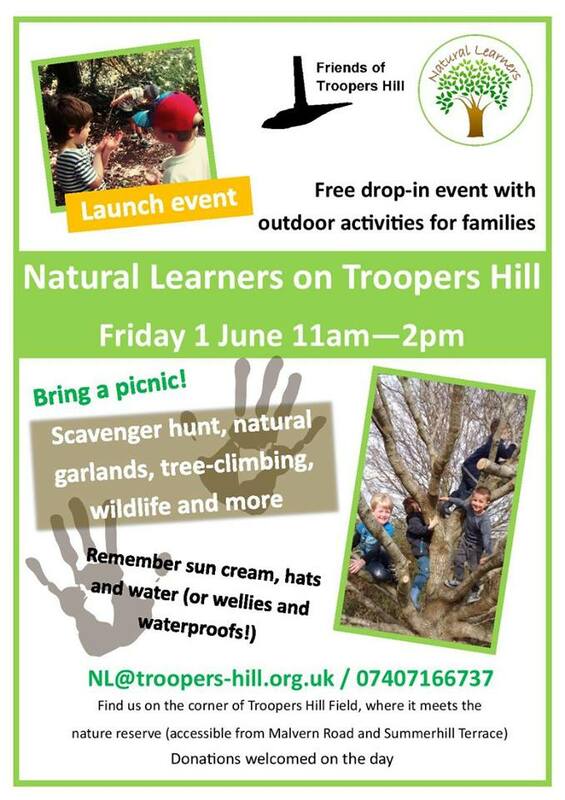 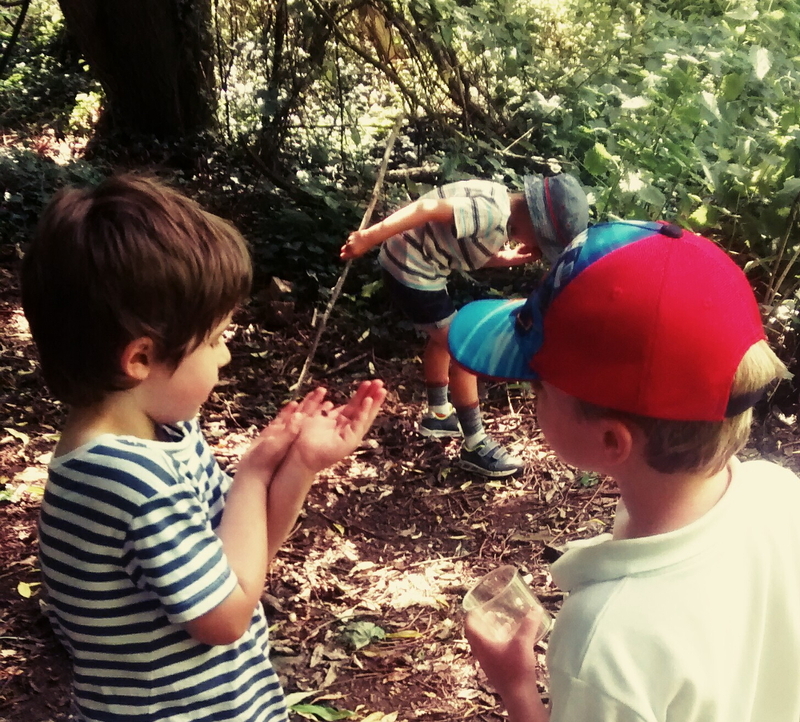 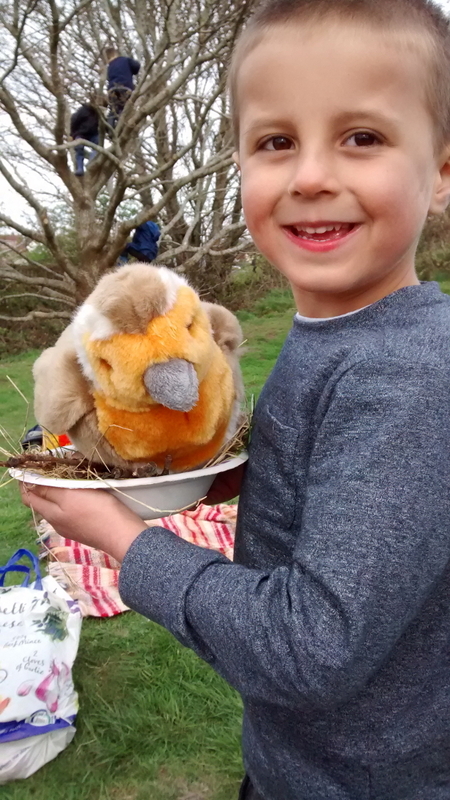 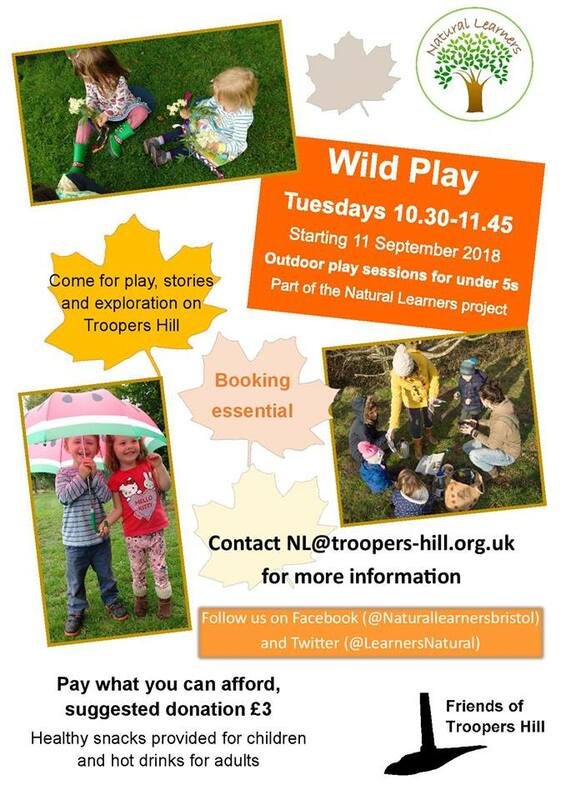 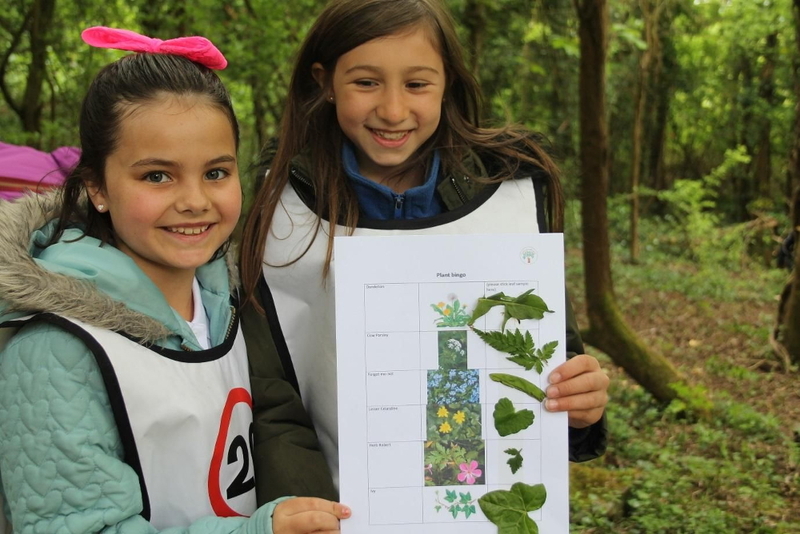 The Natural Learners project began in 2017 and aims to encourage local residents to develop a connection with the natural world by providing inspiring educational experiences on Troopers Hill. 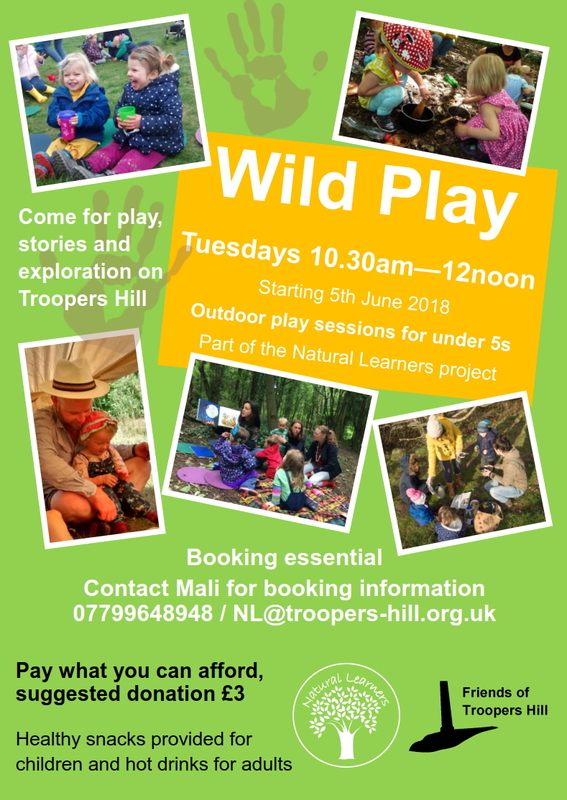 Working with Friends of Troopers Hill, Mali and Amy secured funding from The Nineveh Charitable Trust to enable the continuation of the project in 2018. 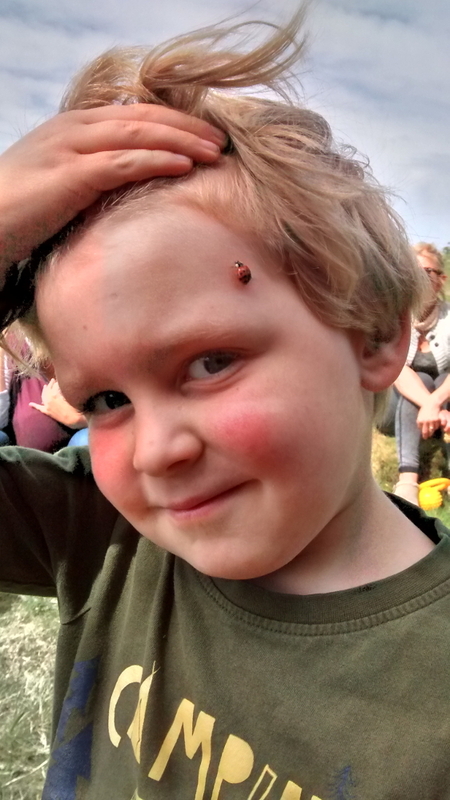 We are now discussing options for 2019. 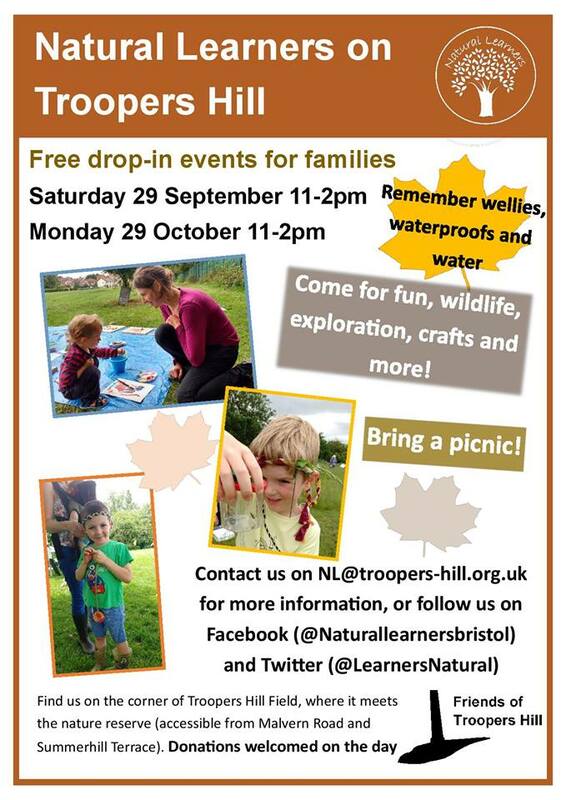 The family sessions proved popular, attracting 291 attendances in total (including children, parents and grandparents). 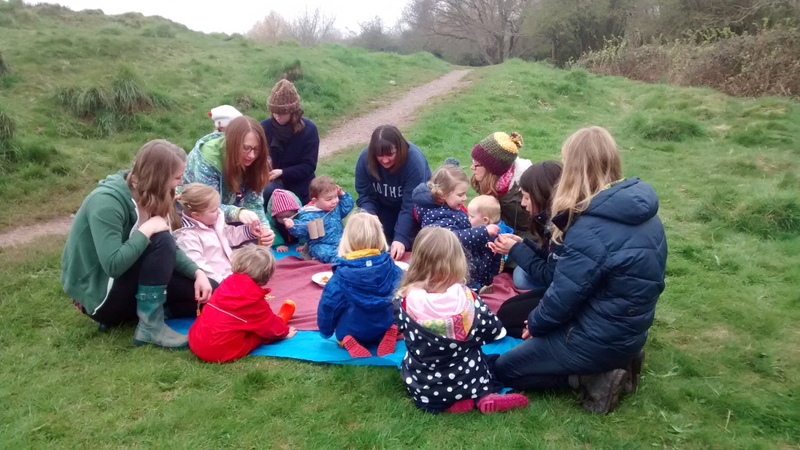 Fifty-one children aged 0-7 participated in the family sessions.